Get the inside scoop on everything associated with the wrestling program at Virginia Tech. 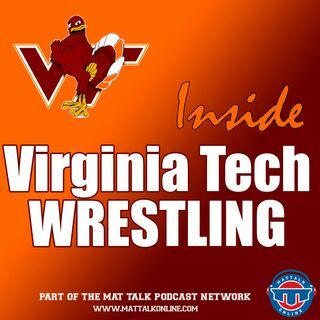 Interviews with coach Kevin Dresser and his staff along with news, reviews, previews and interviews on everything related to Hokie Wrestling. Check us out at www.insidevirginiatechwrestling.com. Part of the Mat Talk Podcast Network.